Either way, I recently watched this movie Drive which he played the lead role, and which only further ascertained his talent in my eyes. I had no inkling what the movie was about actually and the first 5minutes into the movie, I got it. He is the superb getaway driver that helps crooks to escape from crime scenes for a sum of payment while his daytime job is a mechanic as well as a part-time stuntman. He is basically pretty much a loner and has recently moved to a new apartment where he meets his neighbor Irene (Carey Mulligan) whom he don't really exchange hellos with until one fine day, he is there when Irene had some car troubles at a local supermarket. After the initial exciting start of him on one of his getaway driver job, the movie kinda slowed down and there weren't much dialogue because he, the loner, doesn't mix around much. By the end of the movie though, I was speechless. 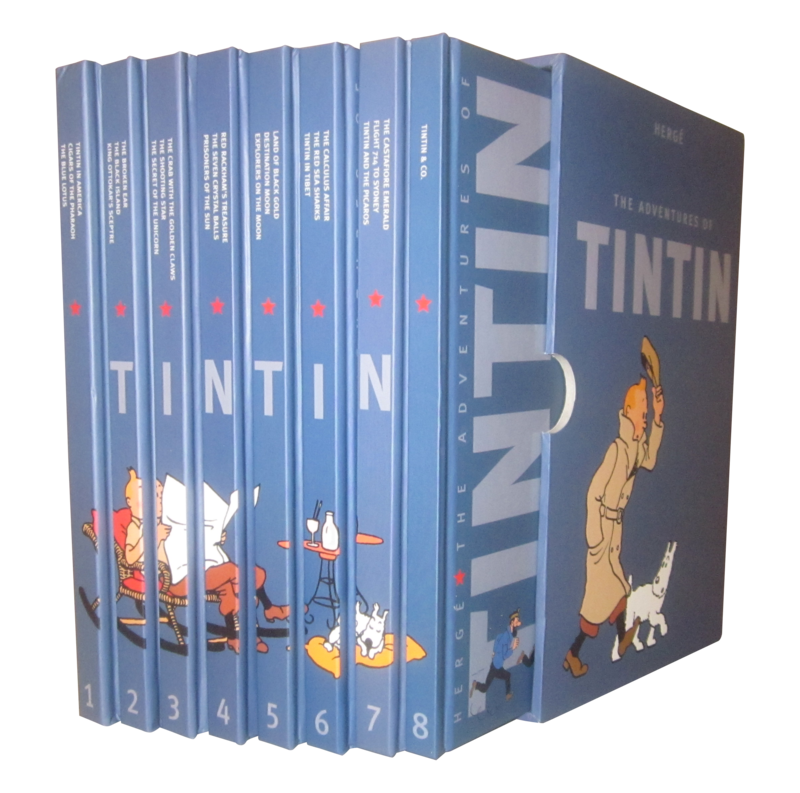 Speechless because in the space of ~1.5hours, the entire story transformed so much with so many twists and surprises thrown in that it was impossible not to be. And I was really caught by surprise that Ryan's character (we never know his name, only he is The Driver) could be so kind one moment but determine and violent the next. And boy was he violent when he had to protect the ones he cared and revenge on the ones that caused harm. The Driver stood up and fight for what he felt was right. As shocking as it was, I was rooting for him all the way. Ryan totally nailed it. 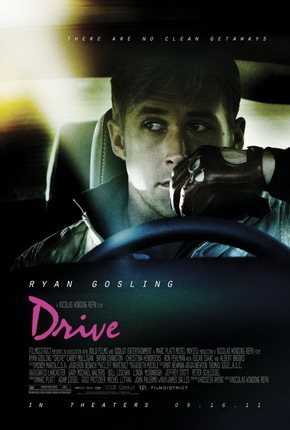 Oh, and Drive was screened during the 2011 Cannes Film Festival, and I am not surprised it received a standing ovation. Indeed, I would stand up and clap myself hah..